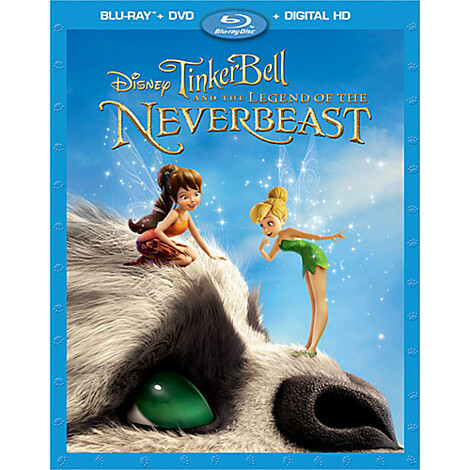 TinkerBell and the Legend of the NeverBeast | Richard Altenbach, composer, violinist. Performed violin for the recording sessions for a new Disney movie at 20th Century Fox. Music was great – fun to play. The story seems a little out there for kids, full of that unexpected heavy pathos that Disney loves to exploit (think of Bambi’s Mom & Dad!). But all is well in the end, and it is ultimately a sweet tale.